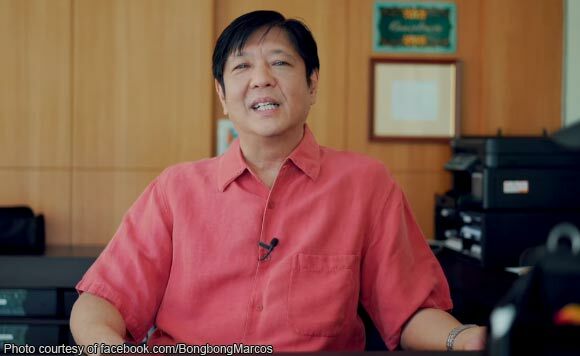 Former Senator Ferdinand “Bongbong” Marcos Jr. is not afraid of the comments about him online. In fact, the politiko even responded to some comments for him on Facebook in his latest video blog released on Sunday, November 11. “Lagi po akong natutuwa tuwing nababasa ko ang inyong mga comments sa Facebook page ko at sa aking Youtube at Instagram account. Maraming salamat sa inyong suporta,” said Marcos. “Sana po ma-feature ko na naman ang comments ninyo sa susunod kong vlog,” he added.